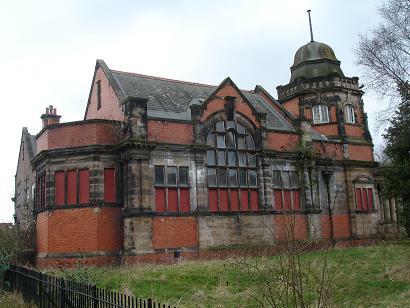 Funded through a partnership between Lister Steps, Liverpool City Council and HLF, this project will see the refurbishment and re-modelling of the Grade II former Andrew Carnegie Library to provide much needed community services to the neighbourhoods of Tuebrook and Old Swan in Liverpoool. We are providing Project Management services taking the project from a successful Round 1 HLF funding application to delivery on site. The project will act as a focus for community activity, providing a wide range of functions to extend Lister Steps current childcare provision including providing a base for local community groups, a satellite training base for MACTAC, drama workshops and performance space, community drop in, coffee mornings and luncheons, Heritage Audio projects, Credit Union Services, Liverpool Community Radio base, community café, hot desking, and a hireable venue.